The wedding is sorted, now for the honeymoon. With all the invites out, wedding venue booked, dress and suits chosen, band for the evenings festivities booked you can start thinking about some of the really fun stuff like the honeymoon. But where in the world should you be heading to celebrate this momentous occasion? New Zealand of course! What places are the best? It depends on what time of the year you are coming and how long you have to spend in New Zealand. So rather than spilling out line after line of boring detail we have recommended places across NZ we think you should travel to based on your available time and if you are coming in the cooler or warmer months. Also remember that these locations are meant to be great exploring points for seeing some of New Zealand’s famous tourist attractions. 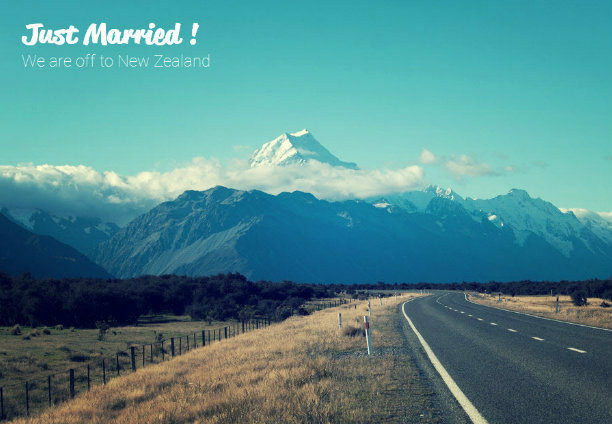 Below are some quick facts to help you get a quick appreciation of the destination when researching for your honeymoon. We also have some more detailed facts here.